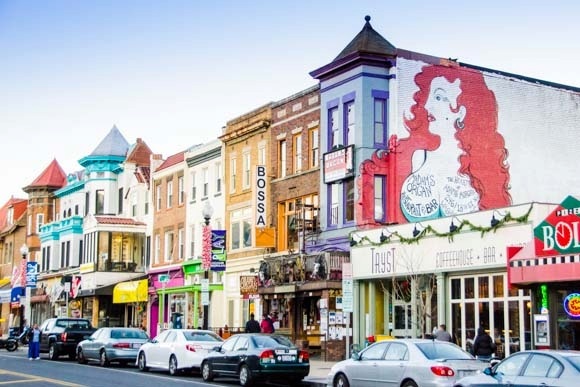 Adams Morgan real estate is part of a fast-paced, exciting community known for its vibrant nightlife and diverse population. Colorfully painted row homes and houses are a striking feature of Adams Morgan, reflecting the unique personalities of the neighborhood's residents. 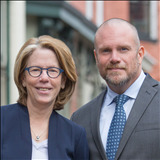 Family ties are strong in Adams Morgan and local home owners benefit from a strong sense of community and togetherness.